Floating, also called floatation or float therapy, is a practice that involves an enclosed room or pod filled with a foot of water and 1,000 pounds of Epsom salt. The high salt content allows you to be completely buoyant as you lie in the water, and creates an experience of deep relaxation. Sometimes referred to as sensory deprivation, the practice more accurately involves minimizing external stimuli and enhancing awareness of internal stimuli. It is a unique practice that provides a long list of mental, physical, and spiritual benefits that compound over time with regular sessions. Floating is a practice that has a learning curve and an accumulation effect—the more often you do it, the better and more effective it gets, especially in the beginning! We always say that it takes three floats to make a floater, because by your third float, you will move through the mental chatter much faster and more easily sink into a deep, meditative state. What Are the Benefits of Float Therapy? People float to relieve stress, recover from injuries, eliminate chronic pain, and experience deep relaxation. Studies indicate that floatation therapy increases your dopamine and endorphin levels, boosting your mood and leaving you with a pleasant afterglow that lasts for days. Without the need to fight gravity or take in any external information, you have the opportunity to experience the most complete relaxation you’ve ever felt. Rejuvenate your mind, body, and soul to be in complete harmony, so that you can be your best self each and every day. Unplug from external sensory input and allow your stress response to downshift. Rewire your brain to enhance your focus, creativity, and optimal productivity. Deep relaxation allows your body to decrease stress hormones and enhance your resistance to disease. Reset your nervous system in a way that lets you move through distraction and into profound stillness. Release tension and pain patterns as your muscles relax completely with the combination of buoyancy and the high levels of magnesium in the water. Experience an incredible post-float glow that will give you energy to put towards your best life. Activate brain waves achieved in deep sleep and meditation, which can help regulate sleep patterns. Don’t be too hungry or too full. Eating a small meal about two hours before your float is ideal. Avoid caffeine at least 3-4 hours before your float. Caffeine is a stimulant and revs up your nervous system, making it harder to relax. Avoid shaving or waxing for 8-12 hours prior to your float, as the salt water may irritate your skin. After your float, you’ll shower so make sure you bring anything you want to use in and post-shower. We provide a towel, washcloth, robe, shampoo and body wash. 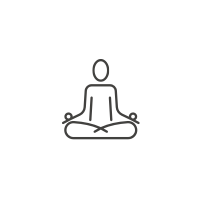 Doing some form of physical activity (a short walk, yoga, cardio) is great to do before a float so you can release pent-up energy and find greater stillness during your float. 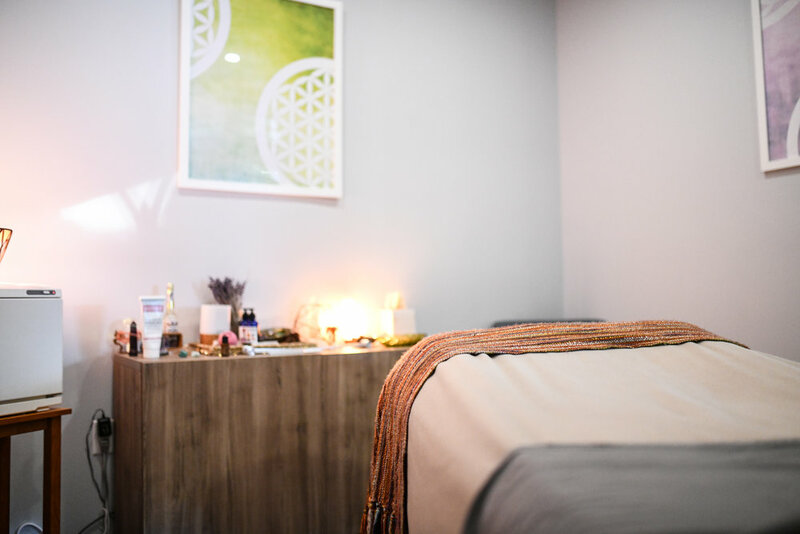 Alternatively, having a massage before your float can put you in the perfect space to start your float already relaxed and help you to reach a deeper state of inner quiet. Plan to arrive 10-15 minutes prior to your appointment—we don’t want you to feel rushed. Sit down and take a breath. Our Flōte team will walk you through the process and answer any questions you might have. Enter your float room, shower, and do what you came here to do—find your inner peace. Your room is completely private and you float naked. We provide a towel and washcloth, robe, slippers, ear plugs, shampoo and body wash. We recommend using the restroom before your float. Once you enter your float room or pod, your one hour session will begin. Your Flōte team member will share with you how to turn on and off the lights and music in the pod or room, should you desire to change it mid-float. At the end of your float, a voice recording will announce that the float is complete. While floating, use your breath as your anchor. Slow, deep inhalations through your nose into your lower abdomen will take you into deeper states of relaxation and help you move through mental chatter. Shower again to rinse off the Epsom salts, get changed, and regroup. Make your way to our mediation lounge for tea and space to slowly come back to the world. Feel free to share your experience in our community journal or read what others have shared. Enjoy the after-float glow. What are the differences between your tanks? Once you’re inside the tanks, the experience is practically the same in all of them. The main difference is the height and width of the tank. In Hampton, we have two types of float tanks: one deluxe float room, and two float pods. In Portsmouth, we have three types of float tanks: two pods, one single float room, and one open double float room. 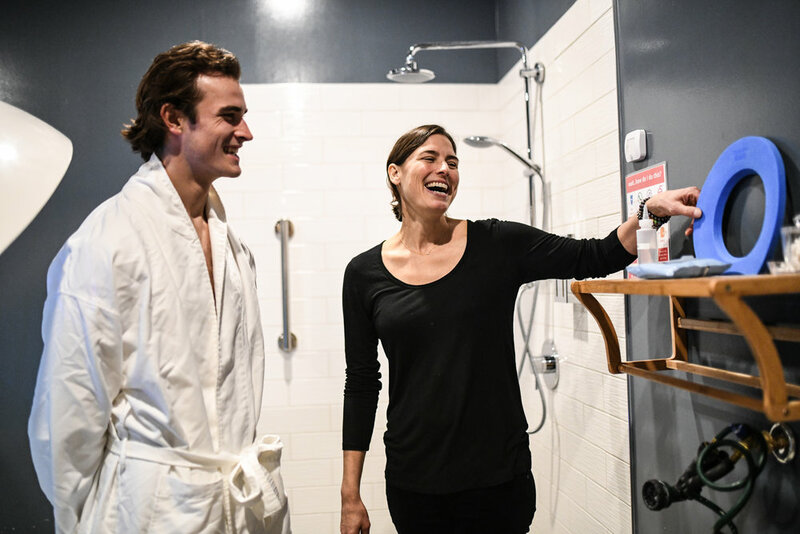 We provide a towel and washcloth, robe, slippers, ear plugs, shampoo and body wash. Bring anything you want to use in and post-shower (such as hairbrush, conditioner, or hair product). Some people like to take their contacts out to float, so you might want to bring a contact case to store them in. We recommend floating naked, but if you prefer to bring a swimsuit to wear, feel free—whatever makes you more comfortable. Our state of the art filtration system filters the entire volume of water through a 10 micron filter, 4-6 times between each float. Additionally, the water is passed through UV light and maintained with 35% hydrogen peroxide. We rigorously measure and maintain the water chemistry, specific gravity, and temperature in the tanks. The float tank solution is composed of 30% Epsom salt, which is a hostile environment for bacteria. Our tanks likely contain the cleanest water you have been in. We get it. It’s common to have some initial concern if you’re claustrophobic. But we pride ourselves on making people feel comfortable. We have the largest tanks on the market, and the door or lid can be left open to match your comfort level. You’re always in control of your environment and even people with extreme claustrophobia have reported feeling completely comfortable in our tanks. Can I drown if I fall asleep? No. It is common to fall asleep and the water is so buoyant you stay afloat. The worst that can happen is getting woken up by a bit of salt water in your eyes. For guests with recently colored hair or highlights, we recommend not floating until roughly one week after treatment because the salt can strip color. Temporary hair coloring can stain our tanks and requires three weeks to stabilize prior to floating. Once the color stops running when you wash and towel it, you are clear to float. Absolutely. Floating is a wonderful opportunity to have a shared experience together, with friends and family. Floating and then meeting afterwards in the sauna or meditation room is a wonderful way to connect. Our Portsmouth location offers couples floating in our double float room, for those who want to be able to float together in the same tank. Pregnant women love floating! The weightlessness helps relieve physical discomfort and the quiet environment provides the perfect place to connect with your baby. We do not recommend floating in your first trimester or if you are more than 38 weeks pregnant. If you have any concerns please consult with your physician prior to booking your appointment. Can I float if I have had a recent tattoo or piercing? Three weeks is typically what it takes to allow new tattoos or piercings to heal enough so that the high salt content of the water will not be irritating. Do I have to stay in the whole time? You can get out anytime. You are always in full control of being able to open the tank door and get out. If you need to use the restroom, you can get out and do so. Time passes surprisingly quickly in the tank. For some people, it takes the mind and body longer to completely relax and go into deeper states. Do what feels right for you. What temperature is the water in the tank? The water in the float tank is maintained at skin temperature (94-95 degrees) so as to create a neutral environment where you cannot tell where your body ends and the water begins. Will my ears get wet? Yes. We provide earplugs to keep salt out of your ears. It is recommended to tilt your head to the side and rinse your ears out in your post-float shower. If salt remains in your ears, you can use rubbing alcohol and water in a 50/50 dilution to easily remove it. People with ear tubes cannot float as the water will get into the tubes.